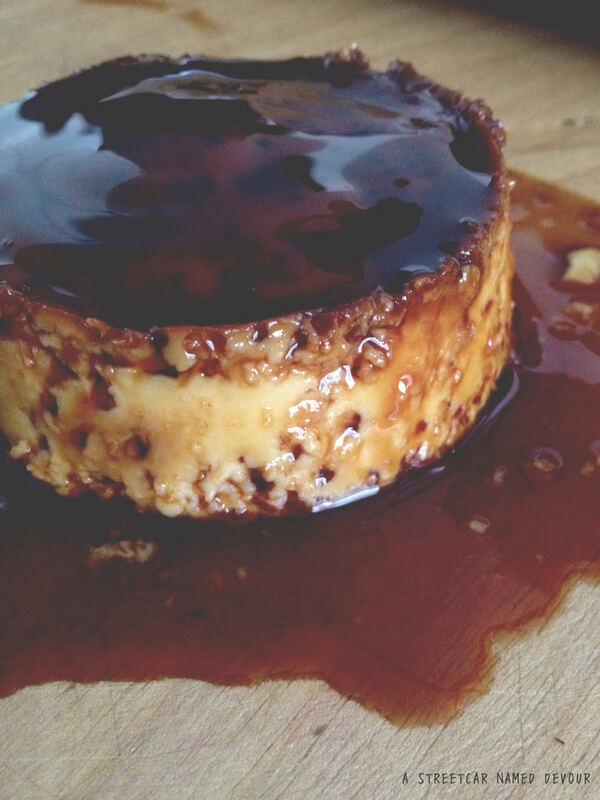 This Spanish-style flan recipe is super easy to make. I love using this recipe to accompany this Filipino Halo-Halo dessert recipe. 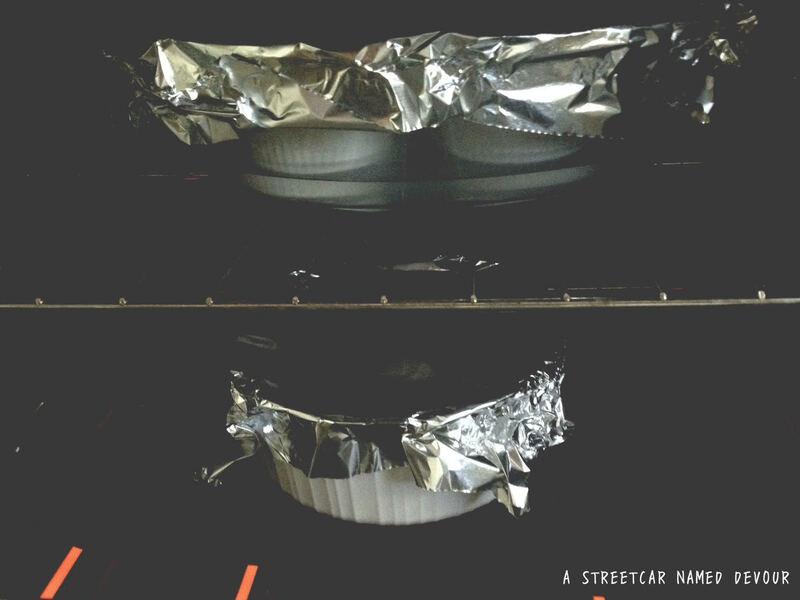 Preheat your own to 350 degrees F. Place your ramekins (or whatever vessel you’ll be cooking your flans in) into the oven on a sheet tray to warm up. Heat a medium-sized sauce pan to medium-low, then add the sugar until it’s caramelized and brown. 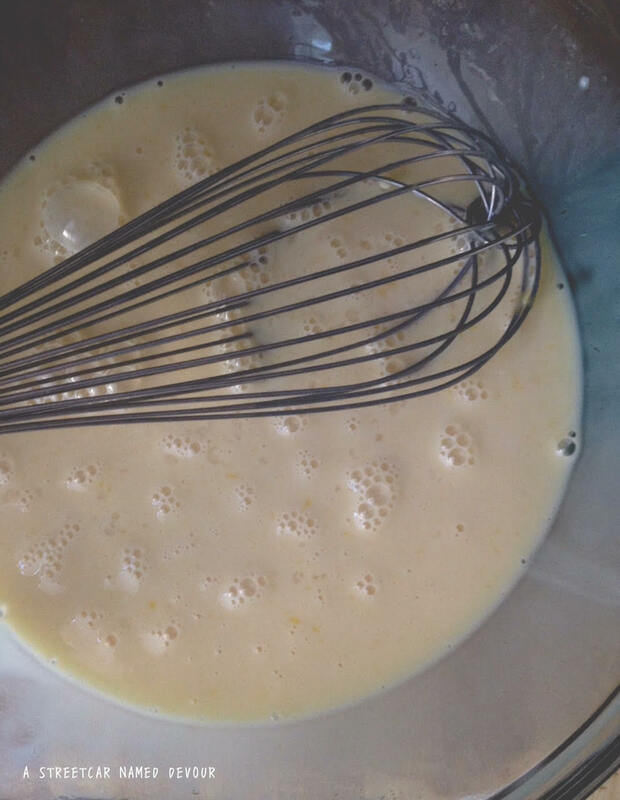 While your sugar heats up, mix together the eggs and milks in a large bowl until well combined. Set aside. When the sugar becomes syrupy, turn off the heat and immediately pour into your warming ramekins. Carefully pour the custard mixture into the filled ramekins. Then place the ramekins into a large, shallow ovenproof pan. 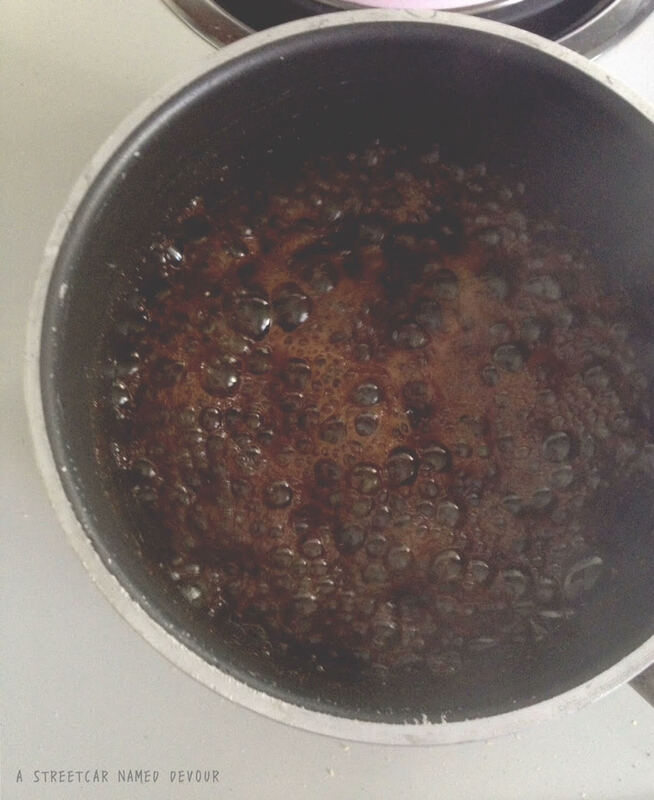 Fill the pan with the boiling water about 1-inch from the base of the ramekin. Cover with foil and place into the oven for 40 minutes. Check for doneness, then allow to cool completely. 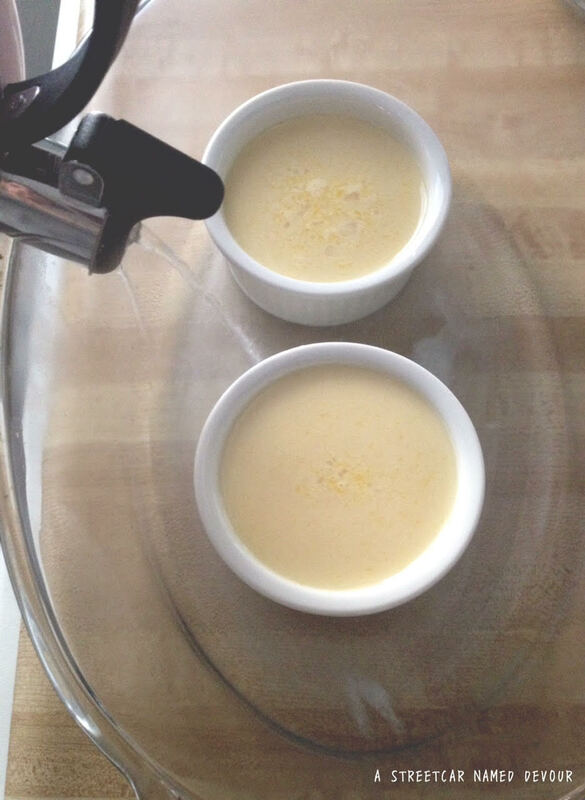 When serving, completely trace the outside of the flan with a knife and then invert the ramekin onto a serving plate.